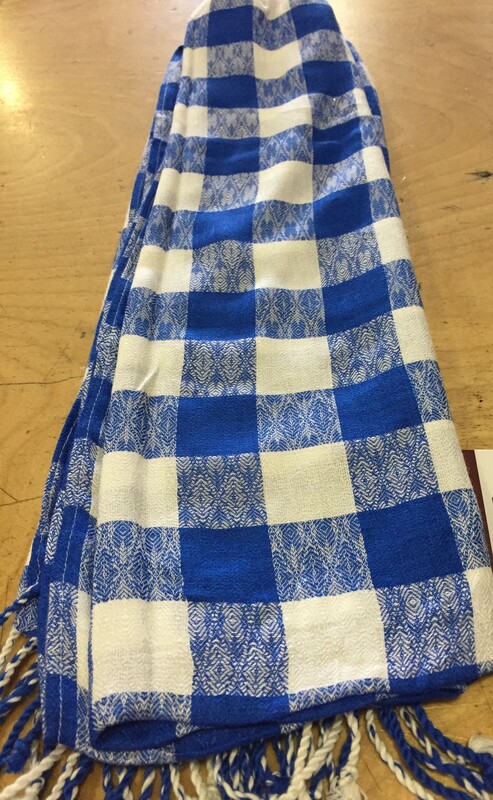 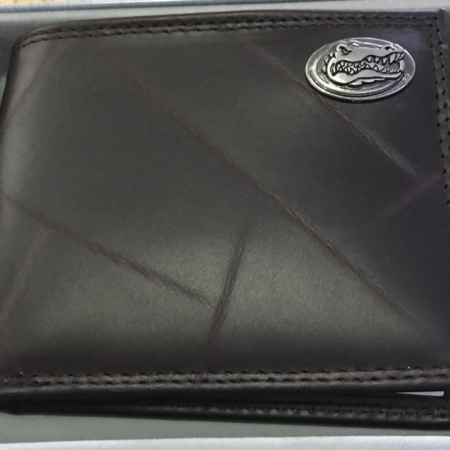 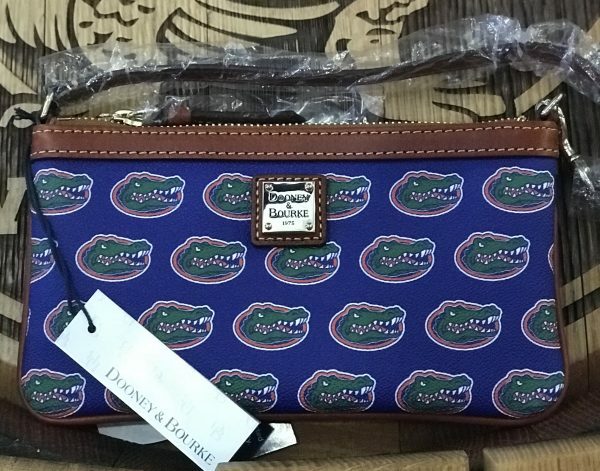 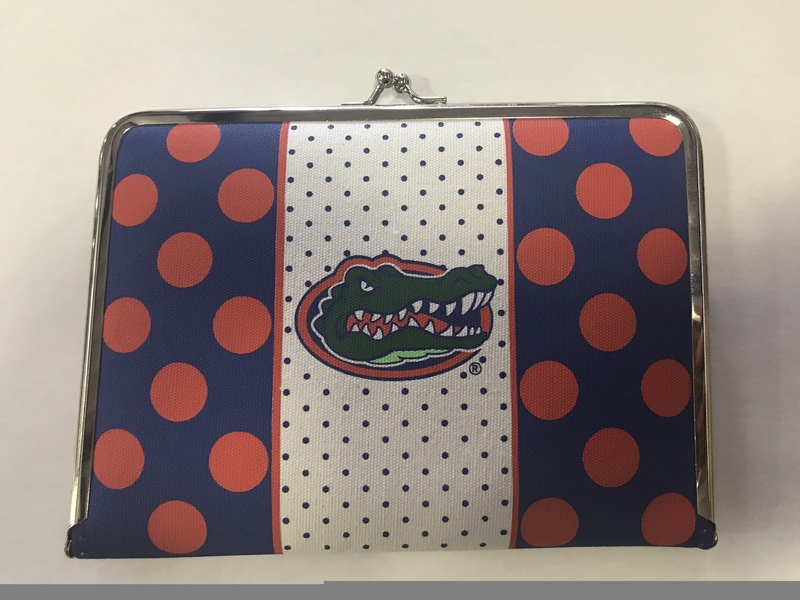 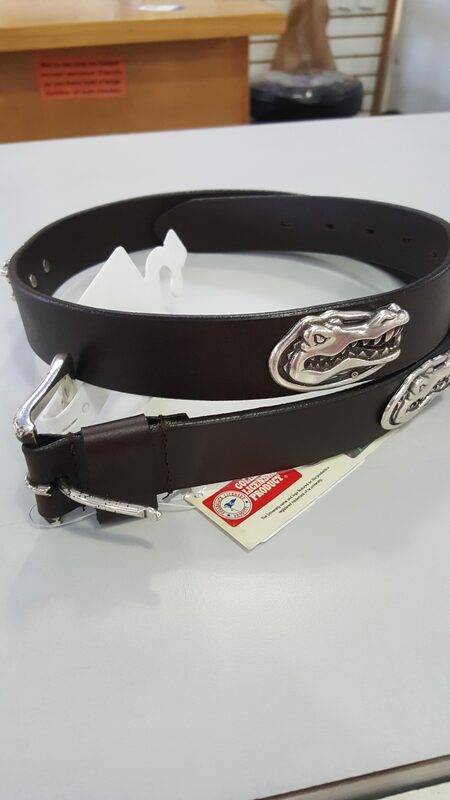 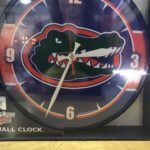 Blue wristlet with Gator head Logo throughout the entire bag. 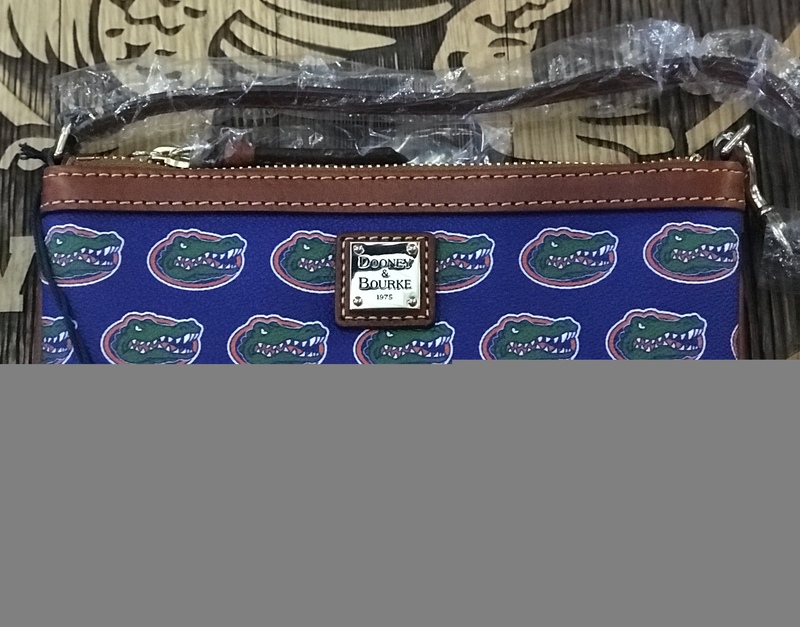 Blue wristlet with Gator head Logo throughout the entire bag. 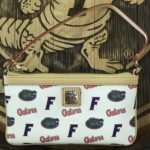 Made by Dooney & Bourke.